Not a cake person? 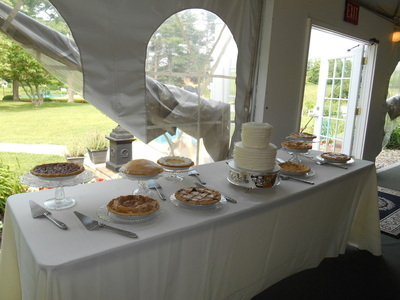 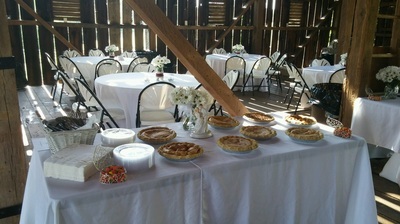 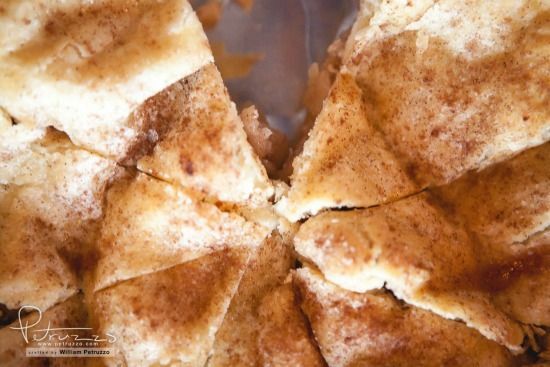 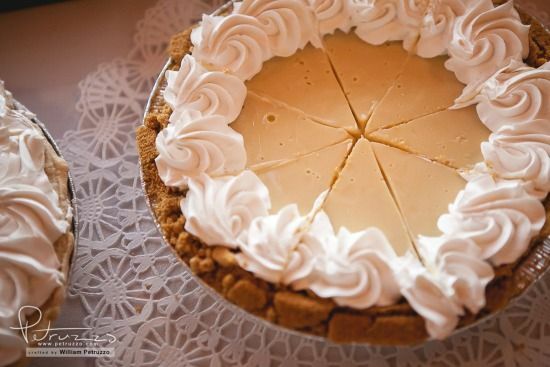 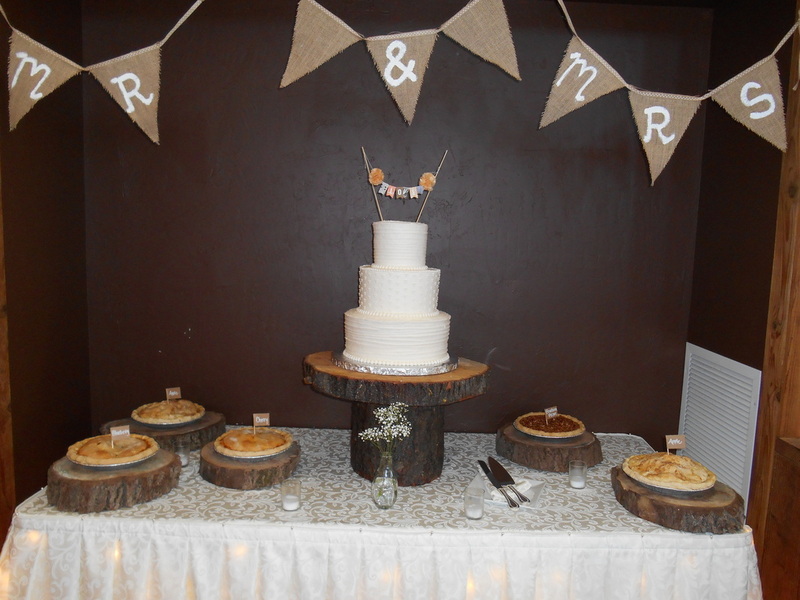 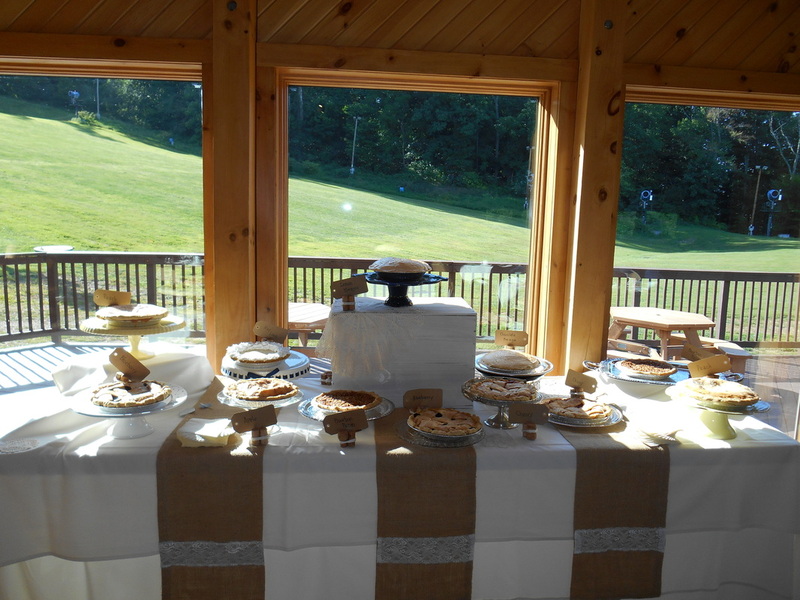 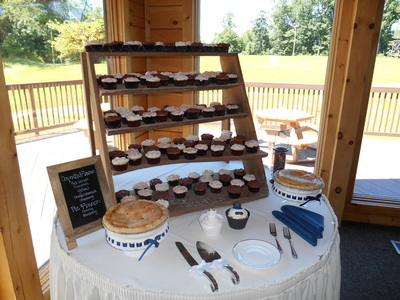 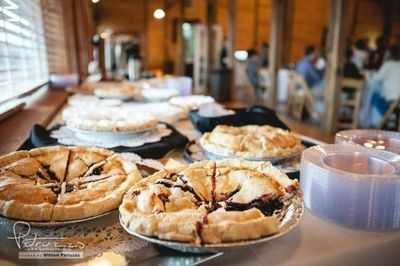 Try a delicious assortment of pies for your wedding. 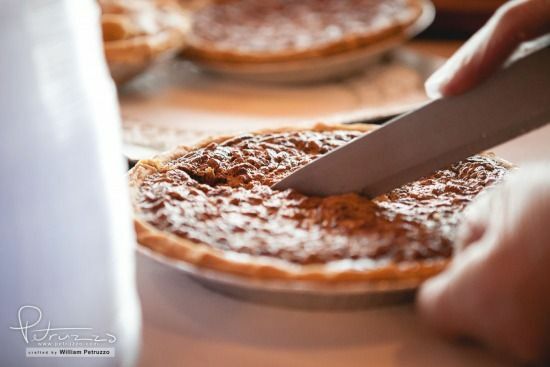 All pies are baked in a 9" shell. 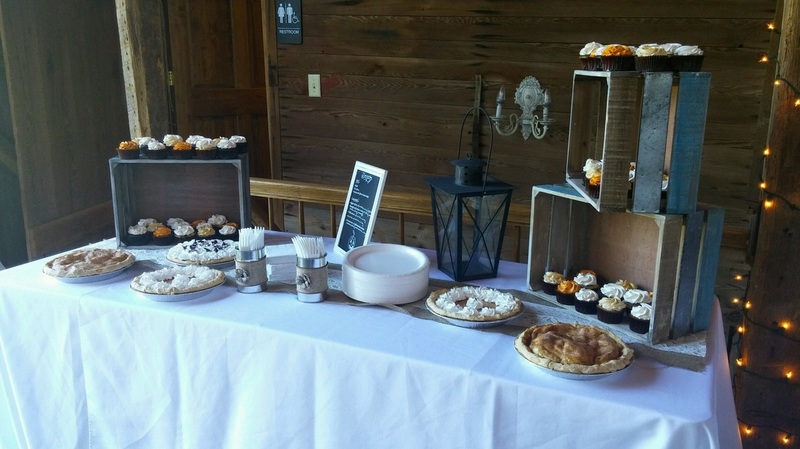 Delivery and setup are an additional charge. Please note that cream and meringue pies cannot set out on display for more than 1 hour. These are normally put in a refrigerator for your coordinator/caterer to set out later. 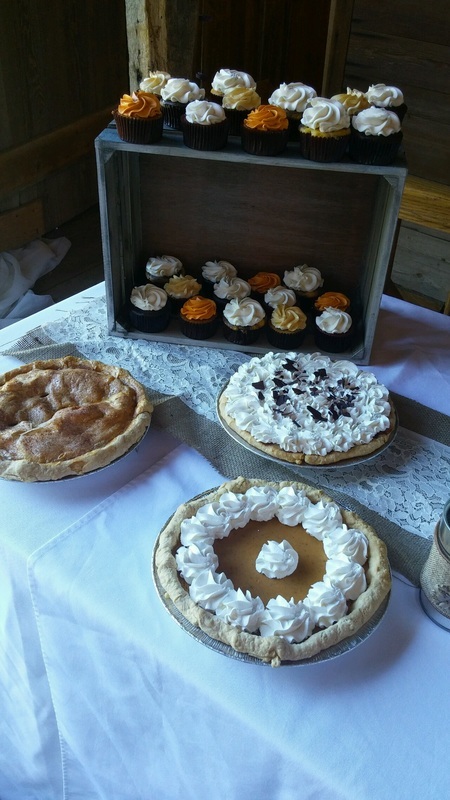 Don't see a pie listed that you want? 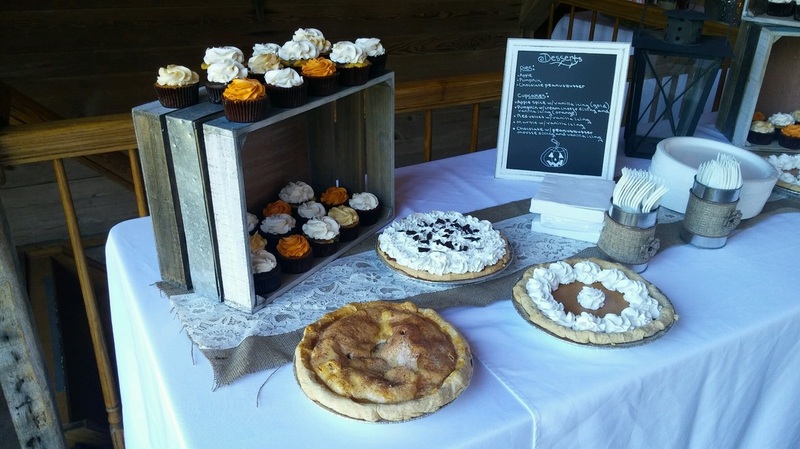 Just ask, we may be able to make it for you!